How do you get the value, row number, column number and address of a cell using name in VBA? 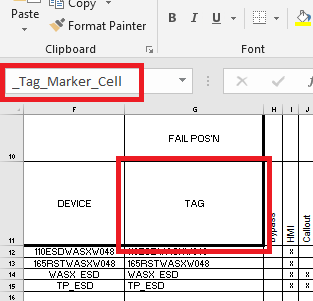 We have a cell G11 named as “_Tag_Marker_Cell”. See screenshot below. 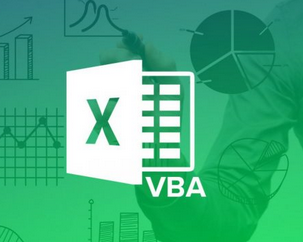 Happy VBA-ing… if that is even a word.